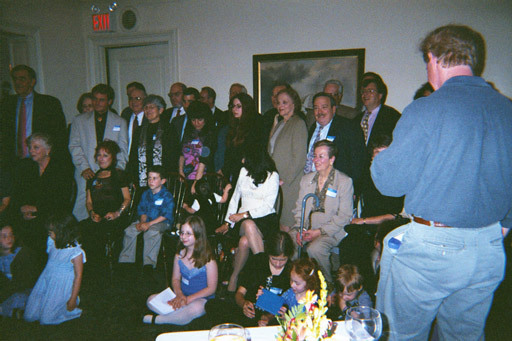 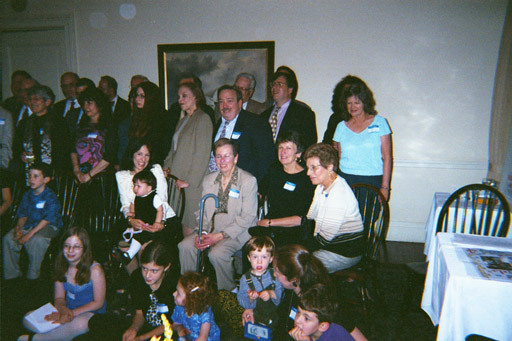 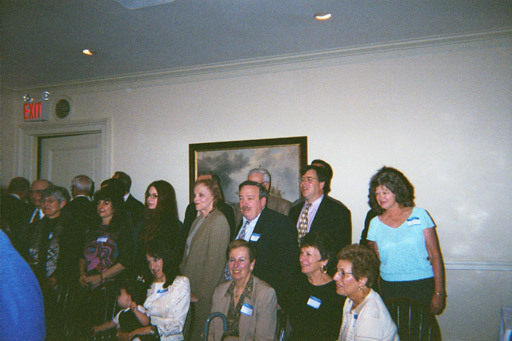 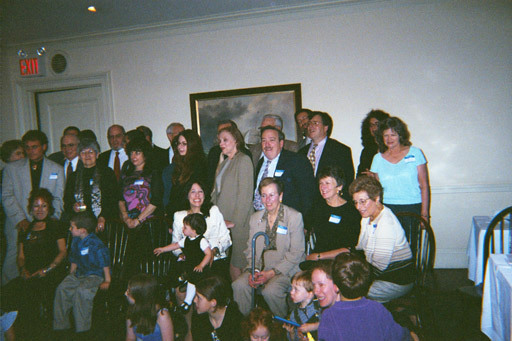 These are some of the pictures taken during the reunion of the Descendants of Leopold and Helen Jacobson. 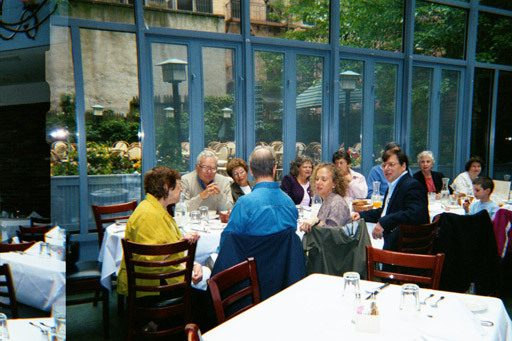 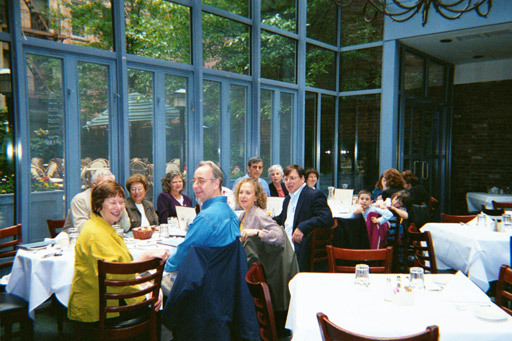 We had the reunion at restaurant in Lower Manhattan Saturday May 26, 2001, which was Memorial Day Weekend. 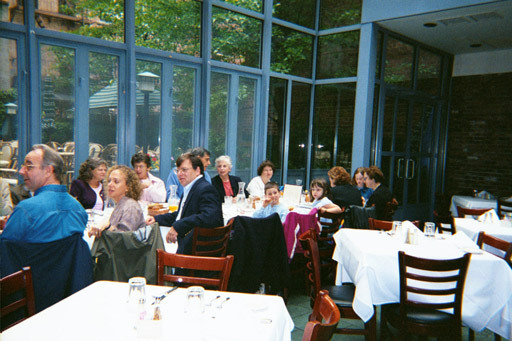 These pictures were taken at the breakfast the morning after at a restaurant in Midtown Manhattan on Sunday May 27,2001.